Eliud is hands down the best photographer ever!!! he took our wedding pictures engagement pictures rehearsal dinner pictures and our baby’s first photos and every time they just get better and better!!! he’s absolutely amazing. gifted for sure! if you’re looking for a great photographer you found him!!!! My husband and I were so grateful to have Eliud as our photographer for both our engagement session and wedding! Not only did we come to Eliud by recommendation from another bride he had worked with, we could see from his portfolios of previous sessions that he had immense talent in capturing events and turning them into timeless photographic works of art that matched our style. When it finally came time for him to shoot our two sessions, we were not disappointed! Eliud’s both professional and relaxed attitude towards his craft makes working with him exceptionally easy. He was so kind to meet with us to share his vision, go over the details of each session and offer suggestions as far as albums go. He has such a unique way of capturing the most beautifully intimate moments as they unfold. I have received so many compliments in the years since that the quality and beauty of our photos is first-class and second to none. The “finished product” was simply gorgeous, and the photos that we are left with will be treasured for generations. We cannot thank him enough for his work! The wedding is over, the tuxes have been returned and our family and friends have all gone home. The memories of that day are fading as fast as the flowers… As I sit down to write out the “thank you” cards, I think of one person in particular who I’d like to thank… Eliud. Who you choose to capture your special day is the most important decision you will make. We both have been married a couple of times before, so we have “wedding photo” experience. Not to say we have had bad photographers – you just know the difference between a professional and a professional artist… Eliud was unobtrusive and gentle with our family and guests. He wasn’t taking pictures – he was capturing “moments”. When you are getting married, you are so caught up in the fun that you will have no time to see all the little nuances and see every thing. Eliud has a true gift -he is able to capture “love” through his lens – and he was able to tell the story of our wedding through photos– complete with the elegance and the humor. I HIGHLY recommend Eliud Matos Photography to capture your love story. When looking for a photographer, my recommendation to any bride would be to look for a photographer who will be aware of your specific photography needs, to be there but not obvious, to capture each moment without being an obstruction in the view of guests or those serving at the reception, and finally to be fun and part of the event… At our wedding, Eliud exemplified all of these characteristics… after the event he was also there to answer my questions and attend to any of my concerns. My experience with ELIUD MATOS PHOTOGRAPHY was AMAZING! The wedding day went very smoothly and the pictures bring us right back to the wedding day! Eliud is the kind of photographer who consistently meets with or discusses your expectations so he is well aware on the day of your event. At our wedding, I didn’t even know he was there until we got our proofs back! My guests said the same thing! He was not in the way and he never interrupted anything. He simply was in the background without being noticed taking pictures of each important event. He even had pictures capturing the moods and feelings of those in the wedding and some of our guests. 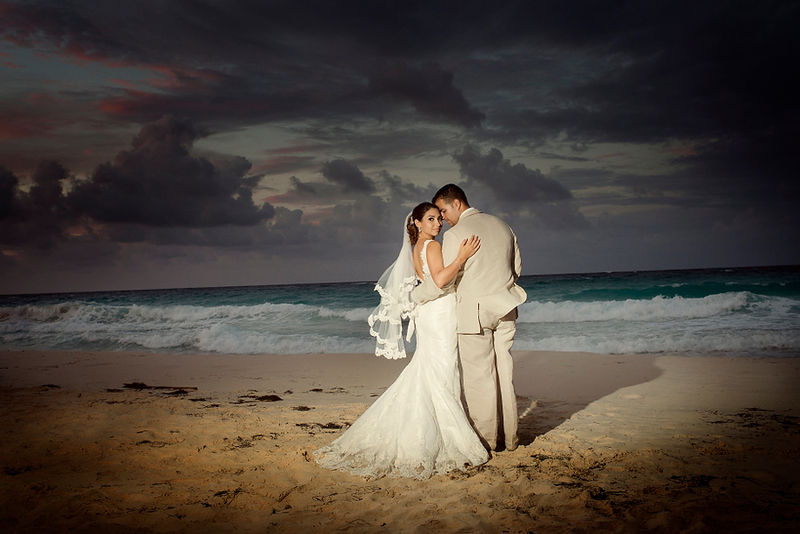 Eliud was everything we hoped for in a professional photographer and more. We will always be able to look back and see exactly what went on the day we were wed and we will feel the emotion captured in the art that is Eliud and his amazing work. Eliud was a fantastic engagement and wedding photographer. He is friendly, professional, and artistic. He helped us feel comfortable and gave us amazing shots of a time in our lives we want to remember in great detail forever. juliana - Wow, absolutely beautiful!! !